The Matrix Max AFO features a lightweight, carbon composite frame with a lateral strut that is anterior to malleolus. 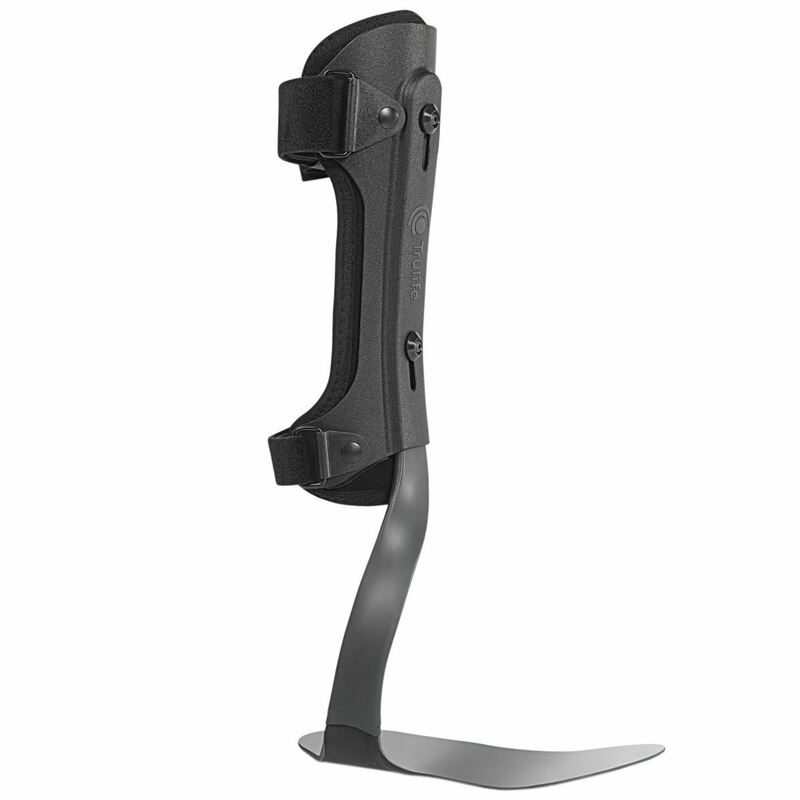 It is ideal for low to high activity patients with bilateral drop foot. It is also suitable for partial foot amputations. Please contact our Product Specialist Paul Coleman at pcoleman@opchealth.com.au or on 03 9681 9666 for more information.